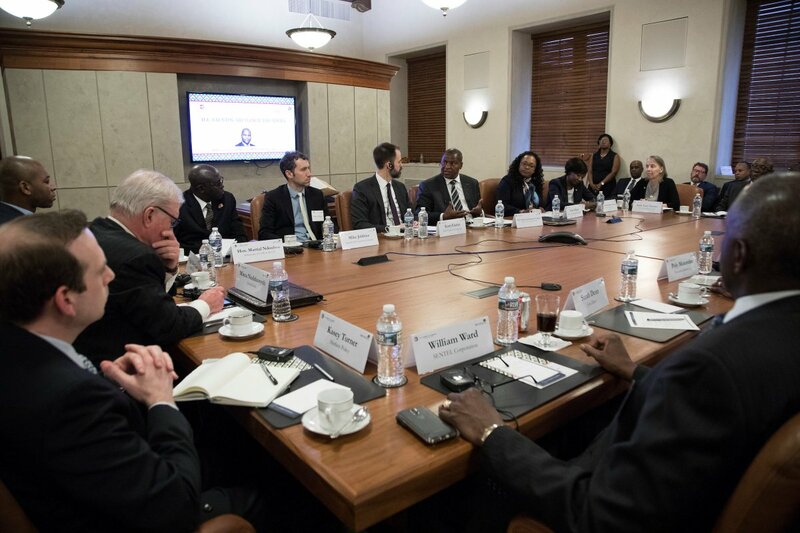 Our task forces drive policy that helps businesses find new opportunity for growth in the United States and across Africa. They assist with the mitigation of unknown and perceived risks that serve as the biggest obstacles to economic engagement across Africa. The Digital Economy Task Force advocates for the development of robust digital economies and promotes business environments that foster innovation and the seamless flow of data. 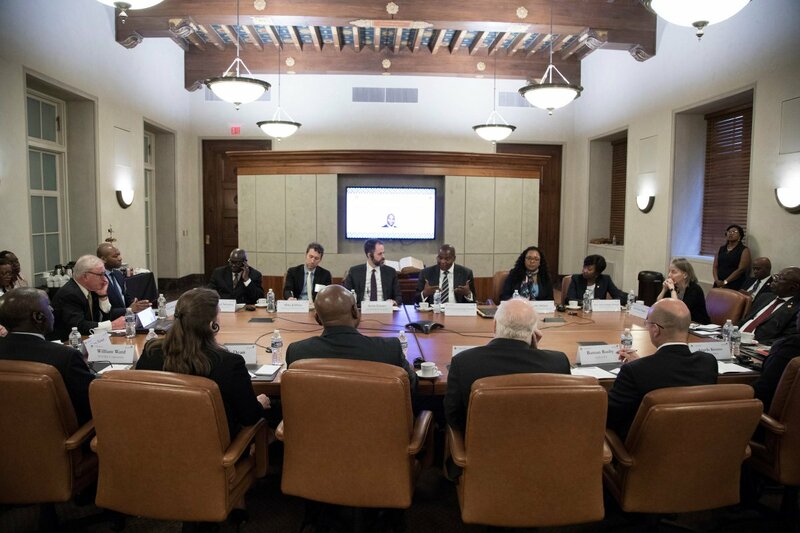 The Retail and Supply Chain Task Force works alongside government and business counterparts to create efficient regional supply chain linkages. The Infrastructure, Energy Solutions & Mining Task Force provides membership with opportunities to share information and impact policy change in these key sectors. 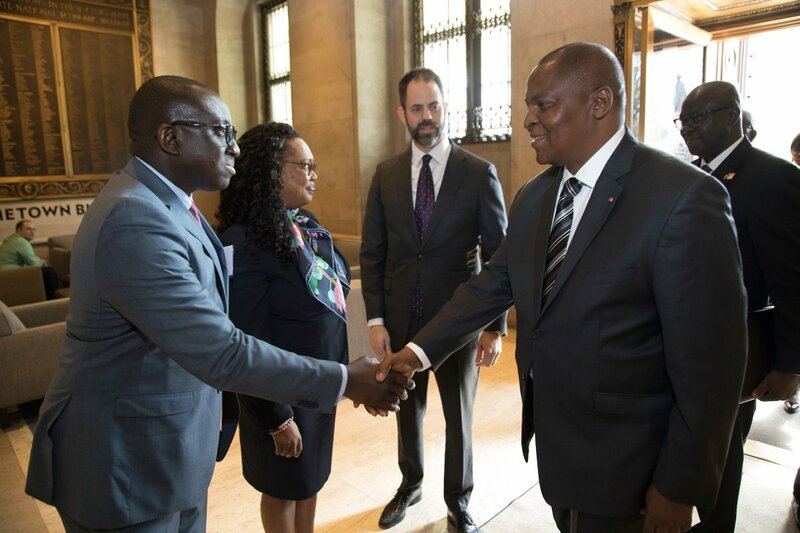 The Life Sciences & Wellness Task Force advocates for increased investment in the health and wellness sectors to support private sector development and meet the growing medical needs of African nations. American Chambers of Commerce (AmChams) are independent, non-profit, business organizations located throughout the world. 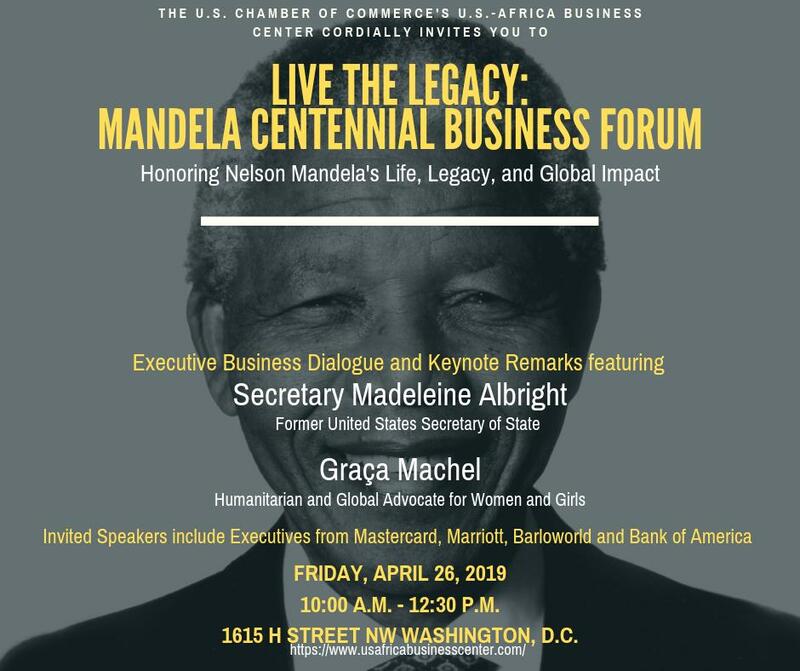 In Africa, AmChams play an important role as links between the private sector and the governments in their host countries and in the United States. Their unique positioning enables them to effectively lobby for the interests and needs of their members. 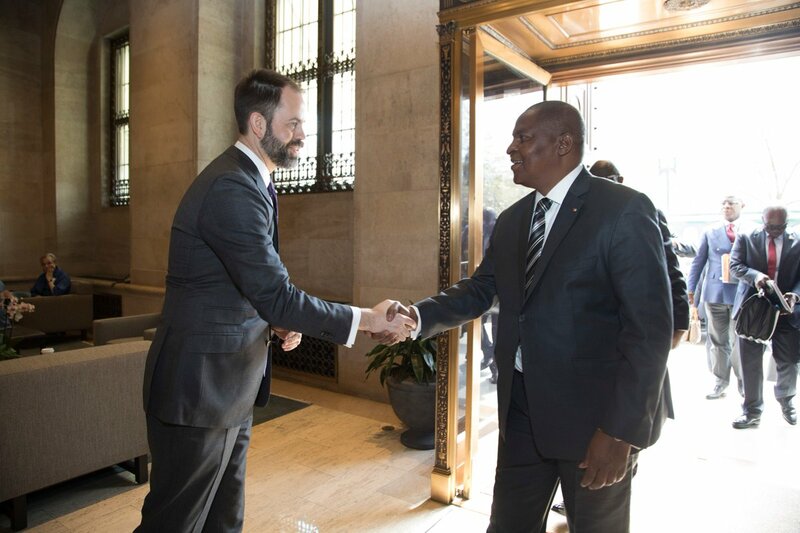 We regularly engage with the U.S. government on issues of importance to member companies and also work closely with African officials on regulatory matters that impact particular industries or the broader business community.